2 How to Invest in Gold? Gold, most people’s first thought when it comes to precious metals, has held the human gaze in fascination for hundreds of years. In early societies, its value in jewelry-making was much appreciated and when local sources ran out, they turned to new colonial trade routes – as well as warfare and pillaging – to bank enough of the yellow metal to meet all their industrial and colonial needs. Today, gold continues to hold much appreciation among investors, but generally for slightly different reasons. As we’ll see, gold is considered a safe haven investment, allowing investors to diversify their portfolios and protect their investments against risks like inflation and currency devaluation. In a wider sense, the metal continues to hold appeal in jewelry-making and is also used in numerous electronic and medical device-making sectors. You can check different gold price predictions before you invest any money. 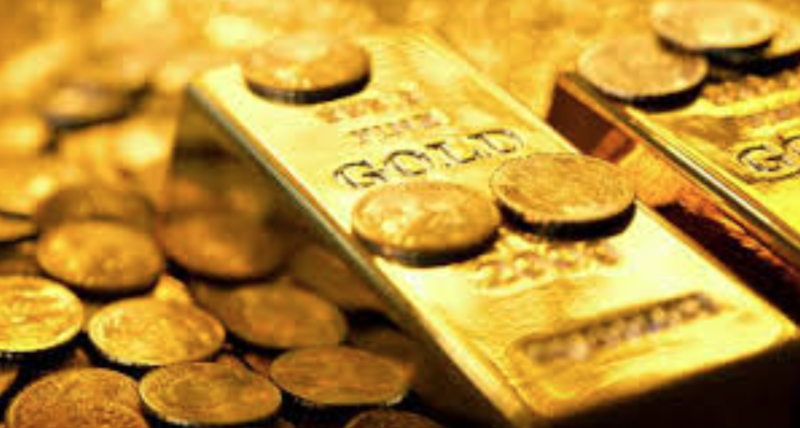 If you’re thinking about investing in gold, here are 5 things you need to be aware of. The price of gold around the world is closely linked to the US dollar. This is related to the fact that the dollar is seen as a stable, bankable currency, so when the dollar is strong, buying it is popular. Conversely, when the dollar is weak or falling, people gravitate towards gold as a more stable alternative, pushing up the price as a result. Many central banks around the world – the US and Europe included – have much of their reserves in gold. Gold is very resistant to the ups and downs of the investment world and gains value steadily even when other investment vehicles are floundering. That’s why many sage investors turn to gold to protect their investments in various ways. Firstly, it allows them to diversify their portfolios, to protect against some of that volatility. Secondly, the solid nature of gold offers significant protection against inflation, deflation and currency bumps – and what investor wouldn’t want that? When we talk about investing in gold, it’s easy to forget that it’s a precious metal that has to be mined. Gold mining nations include China, Australia, the US and Russia, but gold production has been falling since 2000. Gold mining has been going on for quite some time (close to 6,000 years!) and all of the “easy” gold has already been taken from the earth. The gold that remains is more difficult to extract, meaning there’s less of it, and prices are higher for any they do find. If you’re interested in investing in gold, there are three main ways this is usually carried out. The three ways have their individual pros and cons, and mean there are ways “in” for all types of investor. Most traditionally, you could invest in physical gold, known as bullion. This comes in bars or coins and must be stored securely, which comes at an additional cost, but is a very stable investment. 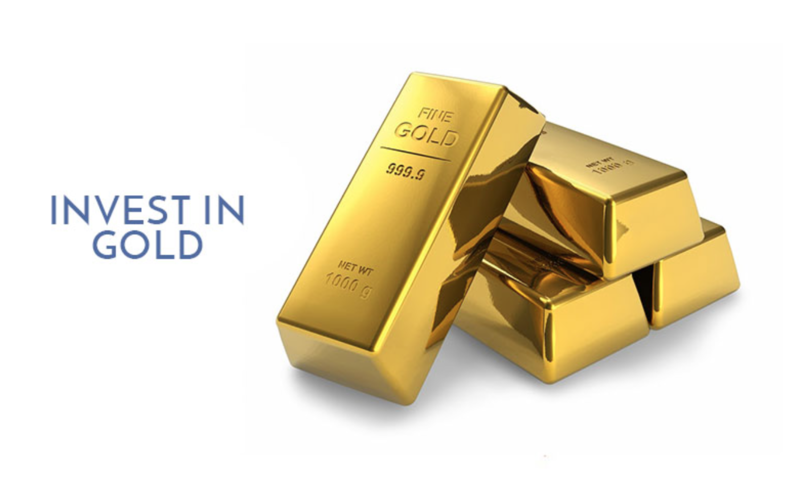 If having a physical investment in gold isn’t of such importance to you, you might be interested in gold stocks and electronic funds transfer – you don’t need to account for storage or transport, but you will be more vulnerable to the ups and downs of the market like you are with regular securities. Finally, consider numismatic coins, which are collectible coins worth their weight in gold. These are traded like other collectibles but are ultimately a valuable investment like any other. We hope we’ve given you more insight into gold and the various topics related to the precious metal. Gold has been around for a long time and isn’t going anywhere soon – it continues to climb in value and for the time being, at least, is likely to continue to do that for some time to come. The question is, are you in?